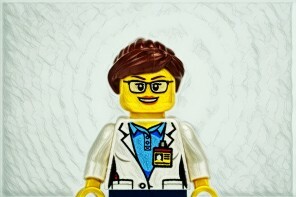 Lego approves production of fan-designed Women of NASA set! 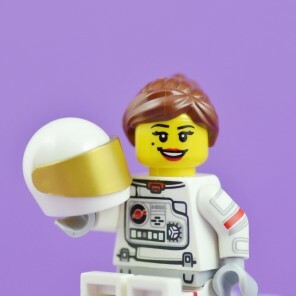 Lego has approved the construction of a Women of NASA Lego fan-designed set, due to hit shelves on Earth (and maybe the moon?) later this year or early 2018.